Robyn Vilate: there are so many good things that start with "f"
there are so many good things that start with "f"
finally, friday, famliy, fooooood, and fun fun fun are a few of those words! we are heading out to the tiny town of roosevelt utah this weekend to spend some much needed time with my fabulous family (ok i'll stop with the "f" words. no pun intended. ;)! i am always giddy like a little schoolgirl when i get to go home. i have thee cutest 9 nieces and nephews around and they love when aunt robyn and uncle kimball come home to visit. also, every time we go out there have been at least three or so birthdays within our immediate family so we're always celebrating something! before that though, there is lots to do today and stay tuned for some exciting news coming soon! ps. enjoy a quick outfit post while we're at it why don't you! 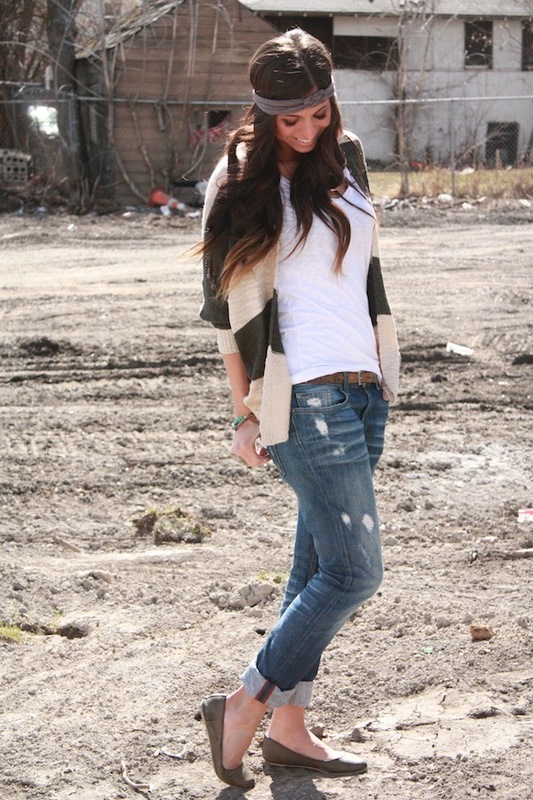 -just some comfy boyfriend jeans and a comfy tee and cardi. nothin' fancy, but if you know anything about me, this is my cup of tea! 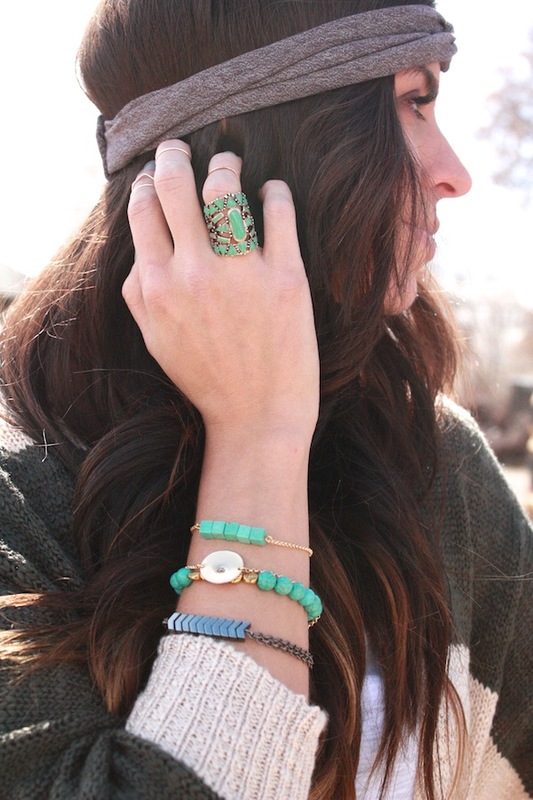 cute headband, jewelry & sweater! Love the outfit. I've been looking for some boyfriend jeans and those are so cute! The cardi, urgh! Why does Windsor have to the best! lol. Enjoy the family! Adorable as always. 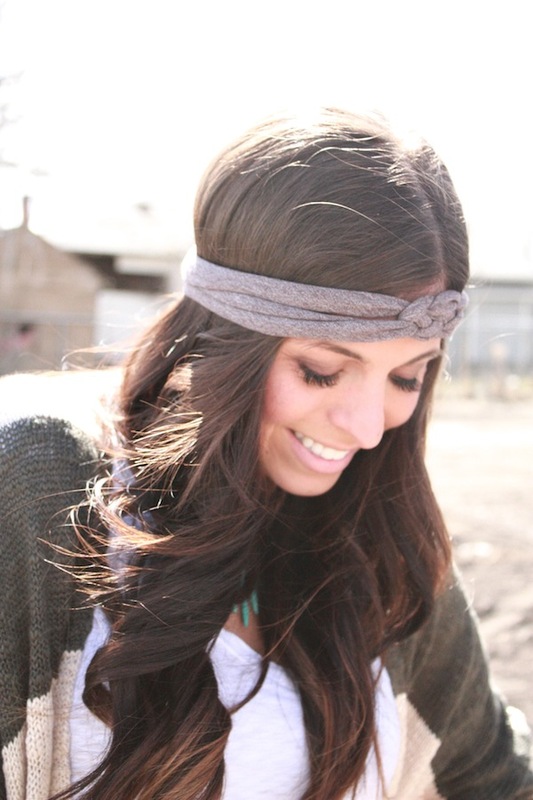 I have been searching high and low for a perfectly versatile summer headband.. love yours! I love your headband! Have a great weekend! Hope you have fun with you fabulous family!